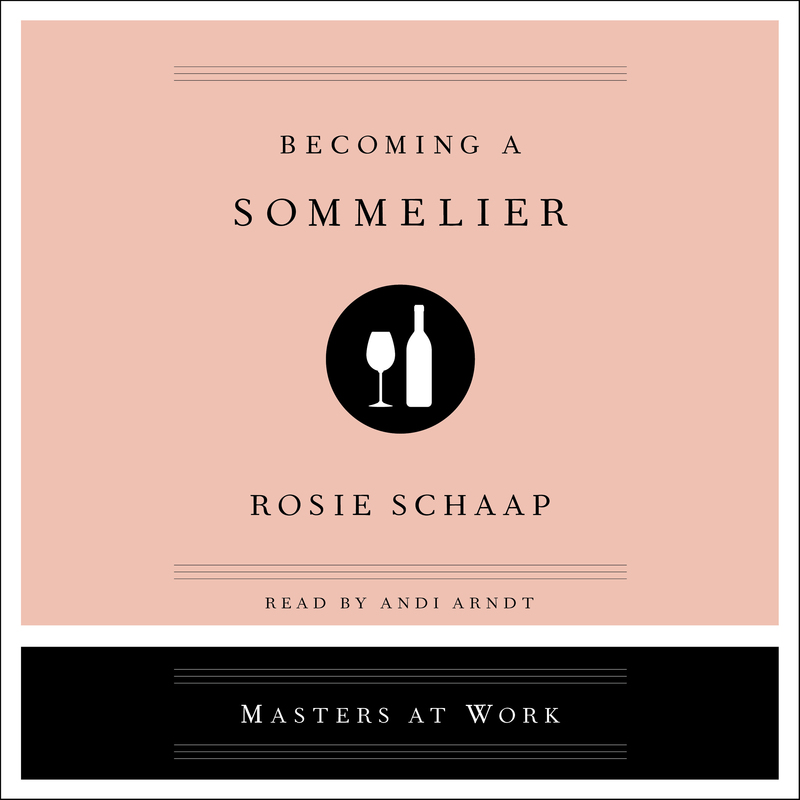 An illuminating guide to a career as a sommelier written by acclaimed journalist Rosie Schapp and based on the real-life experiences of experts in the field—essential reading for someone considering a path to this profession. Go behind the scenes and be mentored by the best to find out what it’s really like, and what it really takes, to become a sommelier. Esteemed food and drink writer Rosie Schaap takes readers to the front lines to reveal what a modern sommelier actually does. From curating wine lists and tastings, to vineyard visits and dinner service, Schaap offers an insightful and entertaining guide to the profession. Schaap shadows up-and-coming wine director Amanda Smeltz at the popular New York restaurant Altro Paradiso to show that being a sommelier is a kind of calling. Schaap also follows Master Sommelier Roger Dagorn from a more traditional generation of sommeliers. She discovers how they got their start, how they trained, and how they became established names who have shaped the changing world of wine. Becoming a Sommelier offers a revealing look at the art, science, and business of this rarified profession. Here is the most valuable informational interview you’ll have—an accessible, fun-to-read introduction to everything you need to know to pursue this dream job. Rosie Schapp has written for The New York Times Magazine and npr.org, among other publications. She is the author of Drinking with Men: A Memoir.